BEVERLY HILLS, November 21, (THEWILL) -The Minister of the Federal Capital Territory (FCT), Malam Muhammad Bello, has revealed that 10 persons kidnapped in Kuje Area Council of Abuja had been rescued by security agents. Bello, speaking at a news conference on the successful rescue mission in Abuja, on Monday, said the rescue team consisted of 250 personnel of ‎Army, Police, Command Special Anti-Kidnapping Squad, Department of State Security Services and Nigeria Security and Civil Defence Corps. “They routed the kidnappers and destroyed their camps,” he declared. They are: Fanus Emmanuel, Babangida Emmanuel, Akimmi Dauda, Japheth Kwasu, Dorcas Shuaibu, Kemuche IK, Hamza Yunusa, Umar Godiri, Ismaila Yusuf and Abubakar Gomo. “Uchewho death will not be in vain as he lost his life in the line of duty to save the lives of ten other residents of the territory,” he said. 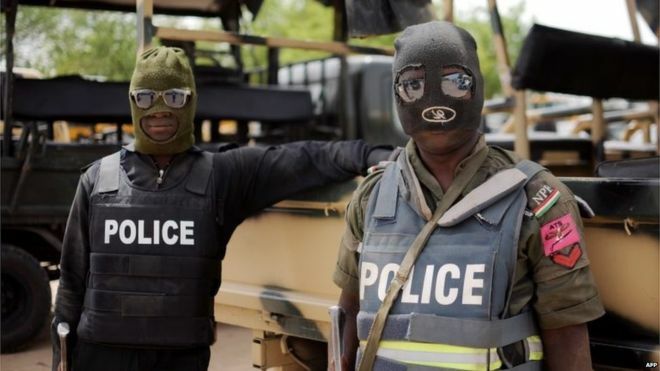 Anjugurin Manzah, spokesman of the FCT police command, revealed that while eight regained freedom on Saturday, the remaining two were rescued on Sunday as he reassured residents and affected villages of the command’s massive deployment to forestall a recurrence. He added that the stronghold of the assailants, who specialised in raiding remote villages at night and robbing villagers of cash and other valuables, was destroyed during the operation re-assuring all residents in the affected villages that the police had commenced massive deployment to forestall any future occurrence.